Kristian Gaston Kremo, originally a Swiss citizen, was born in Paris into an internationally famous dynasty of artistes. He was trained by his father, Bela Kremo, a famous juggler himself. The Kremo’s presented a double act for six years beginning in 1970. 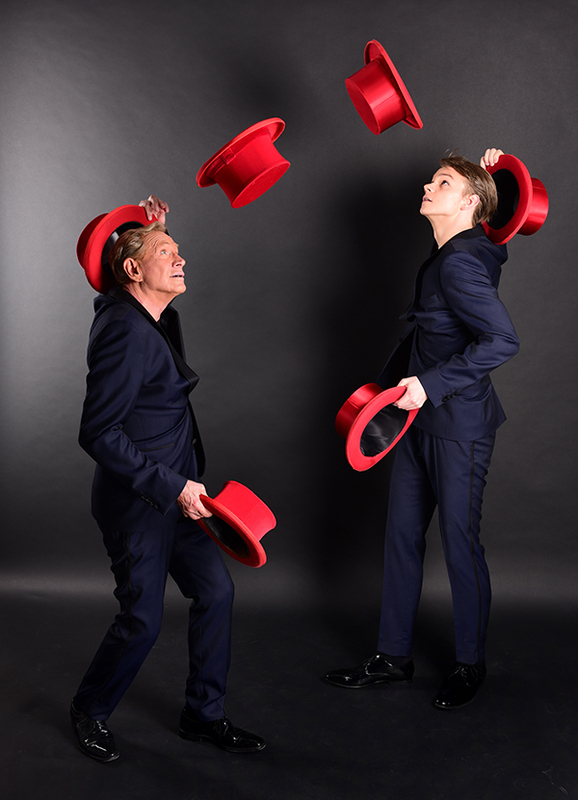 The synchronized juggling of father and son transfixed audiences in variety theaters throughout Europe. Following that success, Kris began working as a solo juggler and immediately captured the attention of the public with his astounding manipulation of simple objects. He has showcased his skills before the crowned heads of Europe including the Queen of England and Prince Philip and King Carl Gustav XVI of Sweden. He holds the record for the longest continuous appearance by a juggler in Las Vegas where he performed his act for eleven years at The Stardust Hotel. Some of his awards include the Las Vegas Award as Best Performing specialty act on the Las vegas Strip, the Silver Clown Award at the Monte Carlo International Circus Festival, and the International Association of Juggler’s Award of Excellence. He is also the winner of the German International Artist Award. The Guinness Book of World Records notes Kris Kremo for his unique tricks . Kris Kremo performed at the LIDO de Paris on and off for 20 years. The Swiss National Circus KNIE engaged him for 4 seasons and he was back for a fifth season in 2009. 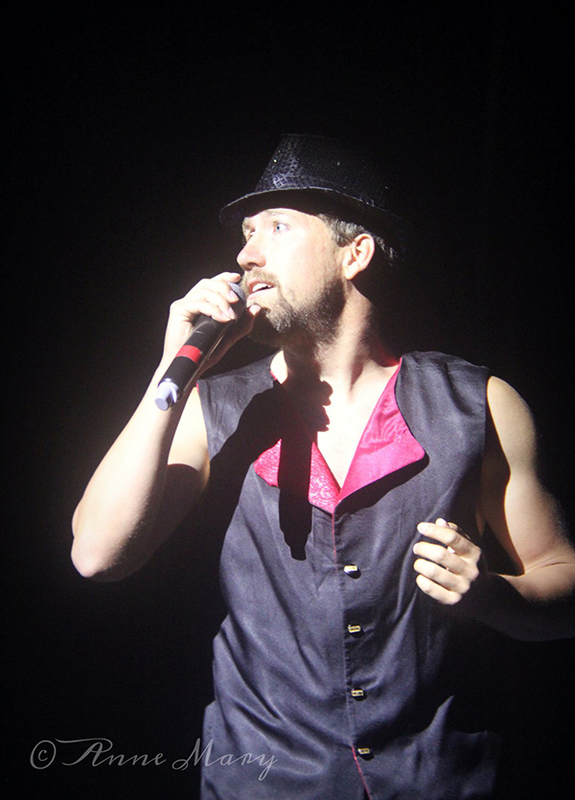 Kris, is regular at the Tiger Palast in Frankfurt and played twice the Big Apple Circus USA. Princess Stefanie invited him also for the Monte Carlo Festival for the world expo in Shanghai, to the 30th anniversary Festival and for the 40th anniversary Festival in Monte Carlo. In 2013, Kris performed for the first time at Minsk State Circus and received a Star for his performances. Harrison started to practice juggling at five years old. In 2014 he started to perform for birthday parties and than eventually for some clubs. At the end of 2014, he was asked to perform for the Festival of the Prix Walo which is the equivalent to the Oscars for the Swiss. This Competition went on for a few months. Harrison won the PRIX WALO and presented on Swiss Television. After he finished High School, he practiced with his father to do a synchronized juggling act, which they performed at the TIGER PALAST, Frankfurt and at CIRCUS CONELLI , Zürich in 2018. The Daring Jones Duo (David Jones and Blaze Birge) trained with a 5th generation Romanian circus family long ago in a faraway land. Combining speed, power and technical mastery they strive to inspire audiences. 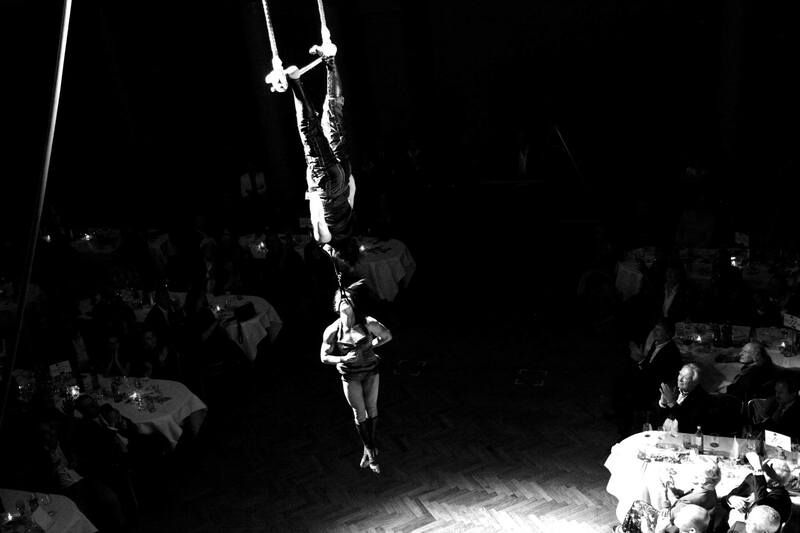 With adventure as their primary criteria, the Daring Jones Duo has featured in both traditional and non- traditional circus all over the world from Mumbai to Monte Carlo. Amelia Van Brunt is a professional and award-winning actor/creator, clown, teacher, dancer, character extraordinaire and founding Artistic Director of theatre company Bad, Bad Bunny. She performs regularly around the San Francisco/Bay Area and specializes in complete physical transformation and ferocious play in her characters. Amelia studied at Dell’Arte International School of Physical Theater where she completed a master’s thesis on clown. Amelia performs and collaborates with companies including the Vau de Vire Society, Medical Clown Project, Fou Fou Ha! and Cirque de Boheme. Amelia has trained with and worked professionally alongside Steve Martin, Bill Irwin, Stephen Buescher, Steve Smith (Ringing Bros and Big Apple Circus), Ronlin Foreman, Joe Dieffenbacher and Joan Schirle. Her one woman show, ‘In the Blue of Evening,’ tours internationally. Hottest Upcoming Act” by the Contra Costa Times. His spectacular grand illusion show “EXPRESS” has shattered box office records in many venues, and features a highly innovative brand of mind-blowing magic that has never been seen before. Jack continues to push the boundaries of what a magician can be, and is thrilled to be bringing his act to the Flynn Creek Circus for the first time! 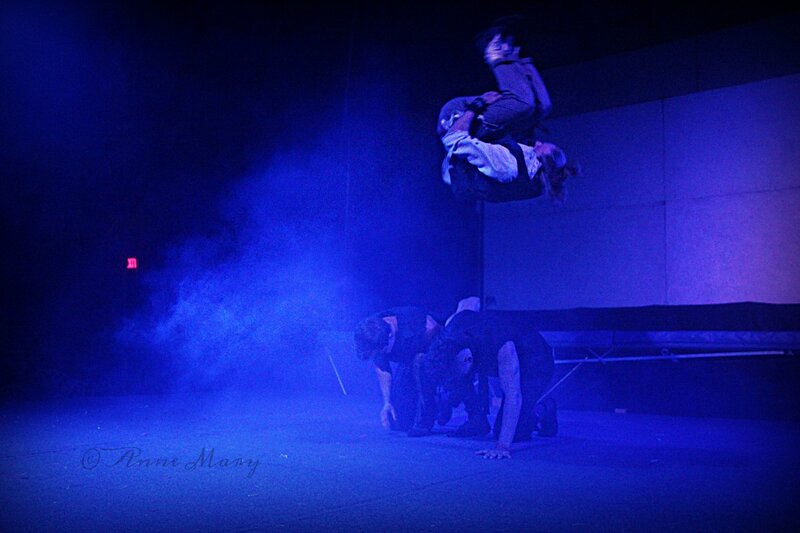 Cameron is a self taught acrobat. He’s been pushing his limits since he could walk. His specialty is Trampoline, but he enjoys doing other sports like Bmx,Motocross,Tricking,Teeterboard,and pretty much everything else that involves going upside down or that is adrenaline packed. From Las Vegas Nevada Max was a competitive gymnast for 14 years, has been doing trampwall for 6 years. He began performing professionally 4 years ago. Max is 21 years old and loves extreme sports such as scooter, skateboarding and Snowboarding. 19 year old Maya deLoche, Aerial Contortionist with a background in Theatre Arts and Vocals, has enjoyed performing since the age of 5. At about 10 years old, Maya began training and eventually performing with Circus MeCCA and fell in love with Circus Arts. She now specializes in Aerial Silks, Cerceau (aerial hoop), and Contortion, and has fun developing character and choreography. She was able to expand her skills attending classes at Ecole Nationale de Cirque in Montreal, and competing this Spring in Las Vegas at Viva Fest 2018 where she won 3rd place in the Emerging Artists program. When she is not training or performing, Maya enjoys photography, and learning about auto mechanics. She also teaches aerial classes. 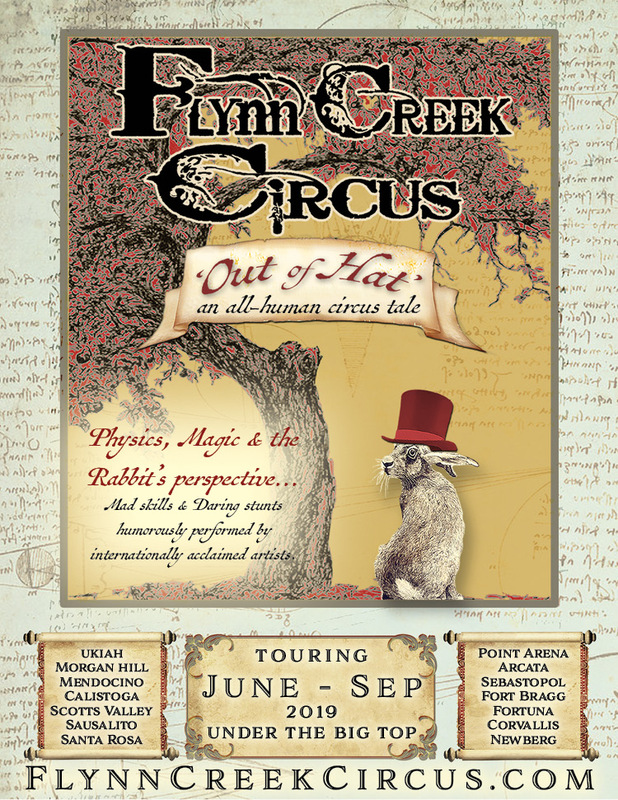 This summer marks her 3rd tour with Flynn Creek Circus. Jenavieve Dance is a professional aerialist, contortionist and circus artist; specializing in aerial hoop, and is adept in straps, corde lisse, trapeze and tissu. Having never trained circus, dance, or gymnastics a day in her life, Jenavieve exploded into circus arts as if she had been born into it. Beginning at the age of fourteen, she flipped head over heels into a dynamic love affair with aerial arts. Four years later, her career continues to blossom as she embarks on her second season with the esteemed Flynn Creek Circus of California. After her debut as a main stage performer last year, she returns to the circus ring to take her art to all new heights. 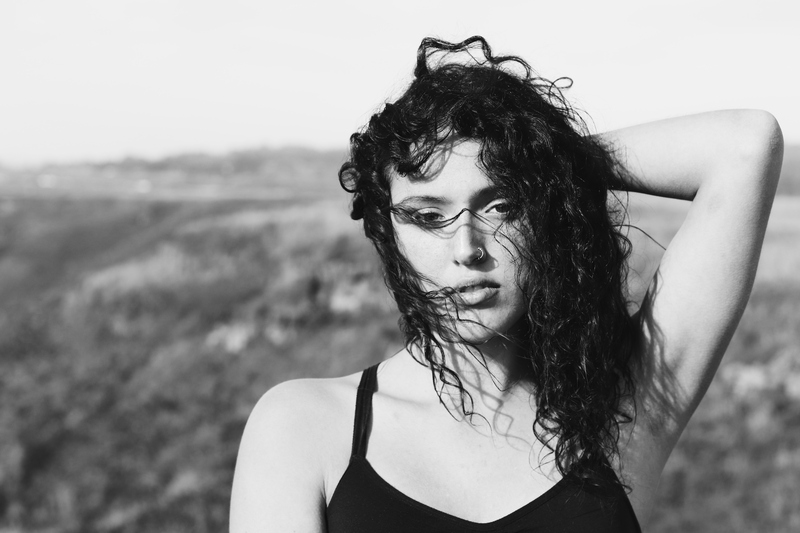 Jenavieve draws her inspiration from a well rounded interest in creative expression. She enjoys painting in her unique kaleidoscopic technique, photographing fellow circus artists in the style of photojournalism, and training her prized Australian Shepherd show dog. Nicole Laumb (Nikki) is originally from Washington State and followed a winding vocational journey of working for newspapers, AmeriCorps, and goat farming to reside in Mendocino, CA. She has been training aerials silks and trapeze with Circus Mecca for 5 years and on her first season with Flynn Creek Circus she became hooked on Spanish Web. When she isn’t spinning she teaches children’s art and aerial classes and produces a monthly storytelling event – Coastal Storytellers. 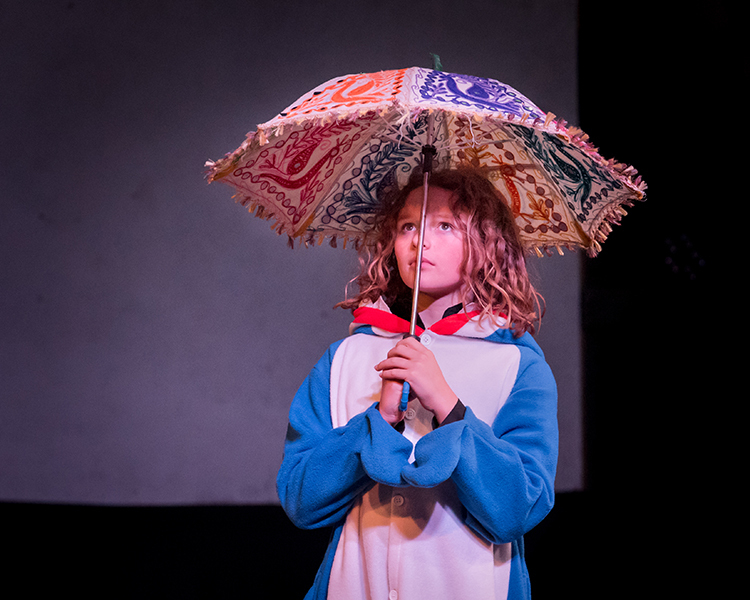 Her role as Marketing Manager with Flynn Creek Circus also includes running the ticket office, program outreach, cast counselor, and you can catch her on stage antics in the Adults Only shows. This is her 4th tour with Flynn Creek Circus. Vivianne Keene is an aerialist from Mendocino county. She is fifteen years old and has been training and performing with Circus MeCCA (Mendocino Center for Circus Arts) for the past eight years. She headlined at the annual AYCO (American Youth Circus Organization) festival in August 2017 and competed as an Emerging Pro at Vivafest in February 2018, taking 1st in the aerial straps category and 2nd place overall, earning a guest appearance as a soloist in Cirque Mechanics’ Cabaret. She has performed for Flynn Creek Circus a few times in the past, but this is her first year touring with them. Though her primary apparatus is the aerial straps, she also has experience on the silks, hoop, and rope. 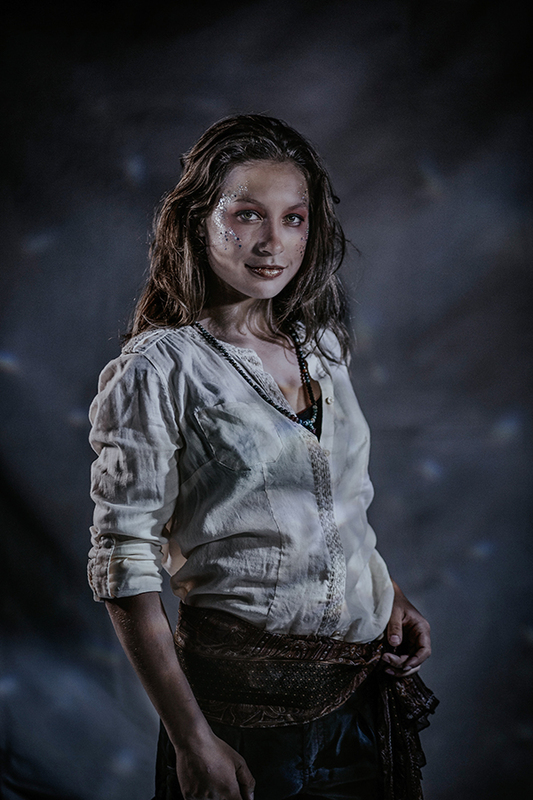 Jacy Jones was born into a circus and has toured with her parents all her 12 years on earth. Having lived in more than 10 countries, she speaks a little German, a little French and has an ease with new cultures that belies her age. Jacy spends her life singing, dancing, learning, touring and geeking out over books, cats and other animals. Despite all her travels, there is no place she would rather be that her home state of California. Jacy enjoys fashion, biology, nature and art. She is always learning new skills on tour with her family show, Flynn Creek Circus. 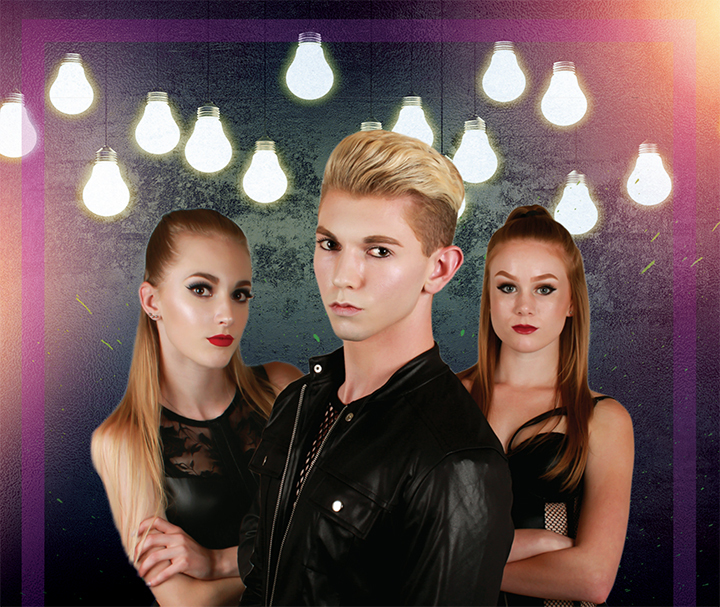 David Wagar is a freelance Lighting Designer and theatrical technician from Northeast Ohio. He studied design at Ashland University where he designed the lights for many styles of shows including cabaret productions, one acts, and concerts. As a professional, he has designed for many companies and high schools in the region. He has been the Lighting Director for Northwestern High School since 2015 and for the past two years has been a lighting technician for Cedar Point’s Live Entertainment Division. He would like to thank his family and friends all over the world for their love and support. This is his second tour with Flynn Creek Circus. Frederick Andersen has been touring with Flynn Creek Circus for 5 years now as a tent master assistant. This year he will also feature in the knife throwing and teeterboard acts. He comes from circus Waldissima, a youth circus from Santa Rosa, where he was also a tent master and behind the scenes technician. He is 20 now and has been a part of circus for over 13 years both performing and backstage. 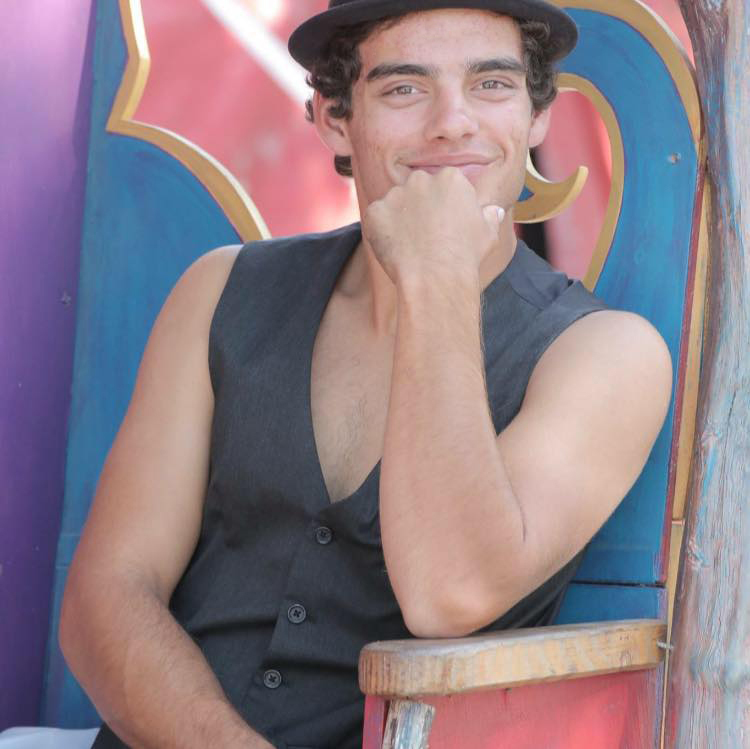 When he is not running off with the circus he works in construction and excavating and as of this year is a member of Cirque du Soleil and Vau De Vire Society tent crew. Miles was born in Fairfield, Iowa but he never spent much time there. At the age of six months his family moved to Austin, Texas where he was immersed in the city’s legendary music scene until moving to the country when he was six years old. Eventually Miles’ parents settled in the Northern California countryside where he continued to pursue his musical passions; he bought his first guitar, a baby Taylor, at the age of eight. 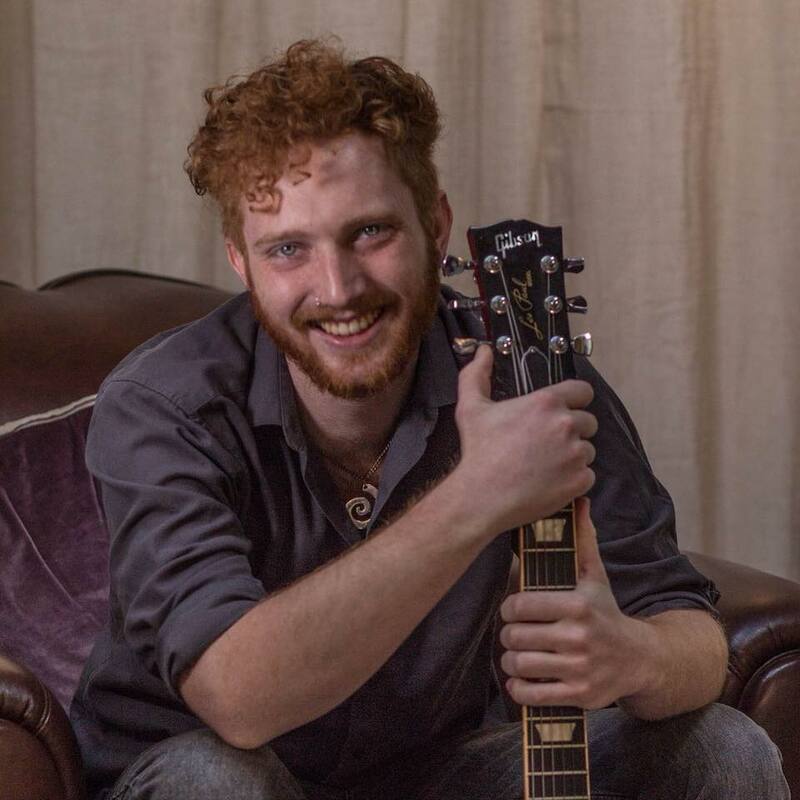 Shortly after graduating high school in 2015, Miles attended Musicians Institute in Hollywood where he received an Associate of Arts in Guitar Performance. Miles is extremely grateful for this opportunity to hit the road with Flynn Creek Circus. Kalei Yamanoha is a musical oddball based out of New Orleans, Louisiana. He is the creator and band leader of Oddjob Ensemble, a consortium of multi-instrumentalists and specialists inspired by sounds from around the world. Having a passion for scoring live performance has led Kalei to become the musical director and composer for multiple circus, vaudeville and performance art shows across the United States. Kalei has toured extensively with various projects both nationally and internationally. 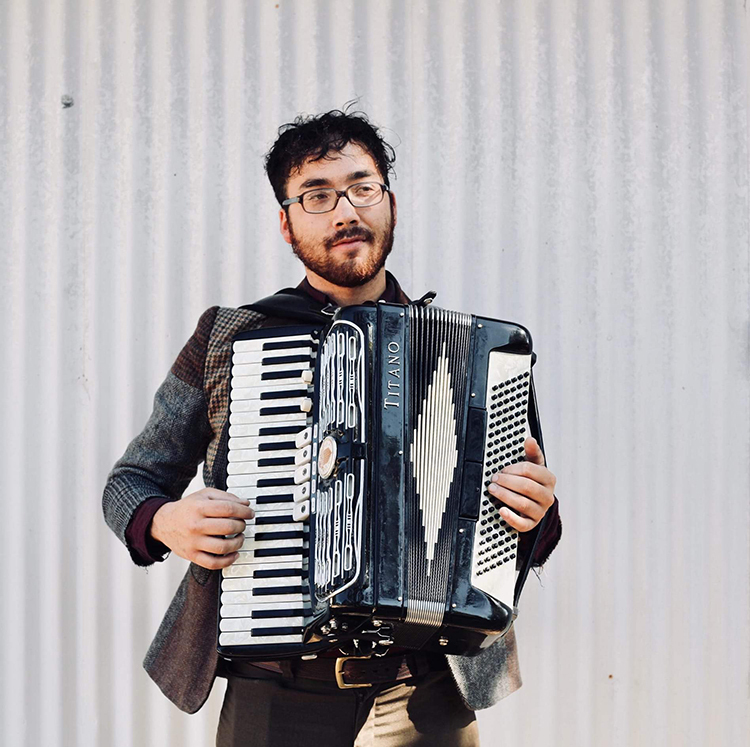 He can be found playing on the streets of New Orleans, strolling through restaurants with his accordion strapped to his chest or playing to a room full of lively dancers at the local clubs with one of his many groups. Flynn Creek Circus ‘Out of Hat’ is created, directed and choreographed by Blaze Birge and the Flynn Creek Circus 2019 cast.